Price includes all materials, teaching, wine & cheese, and lots of fun. You will go home with your own creative rendition of the painting shown in the event description. We will be hosting our 2nd Annual Paint Nite with Gail Simpson of Palette of Fun on Tuesday, November 20th from 6:30-9:00. Cost: $30, which includes all materials, teaching, wine & cheese, and lots of fun. 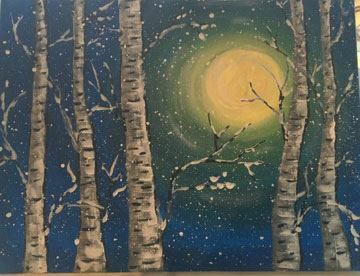 You will go home with your own creative rendition of the painting shown below, “Winter Birch”. No prior experience necessary, just a willingness to enjoy an evening of creativity. Open to both men & women.  Please register on the JCC website, and we encourage you to bring friends (all must be registered and prepay in order to attend). We need a minimum of 10, and can accommodate as many as 30. Full refunds are available up until 5 days prior to November 20th if you need to cancel.